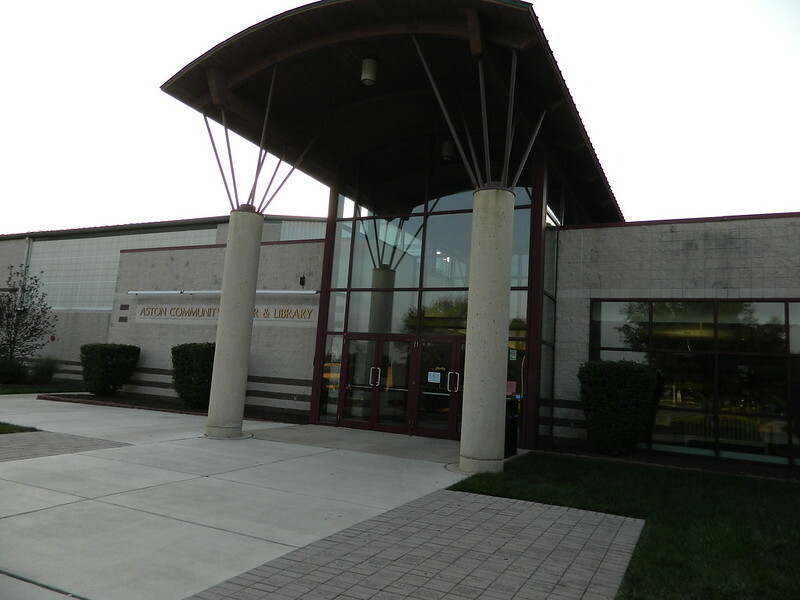 The Board of Commissioners approved a bond issue in 1995 to finance the construction of a new Community Center and Library Building. 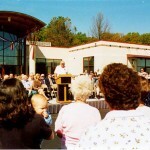 Ground breaking ceremonies were held on September 4th, 1996. 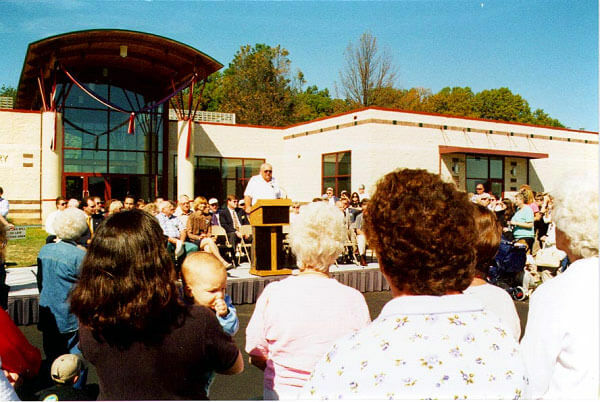 The opening dedication ceremony was held on Saturday, October 11, 1997. 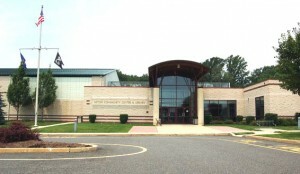 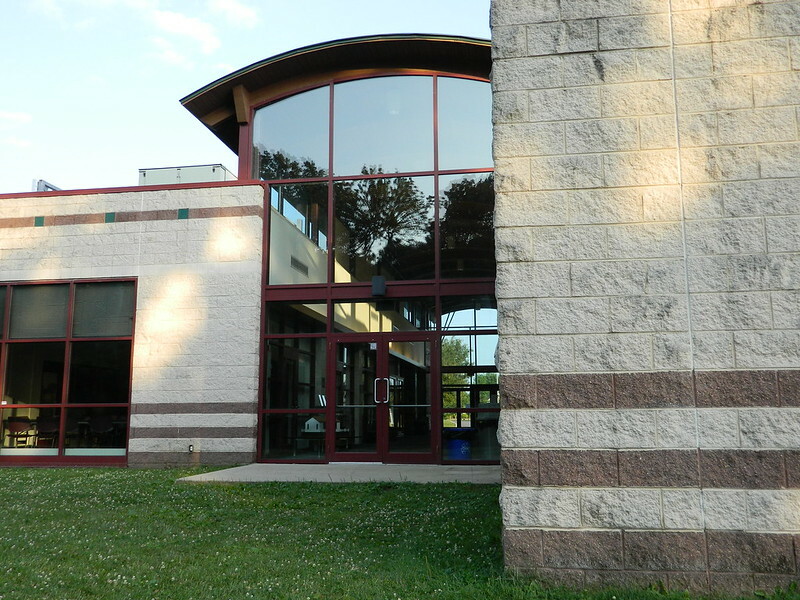 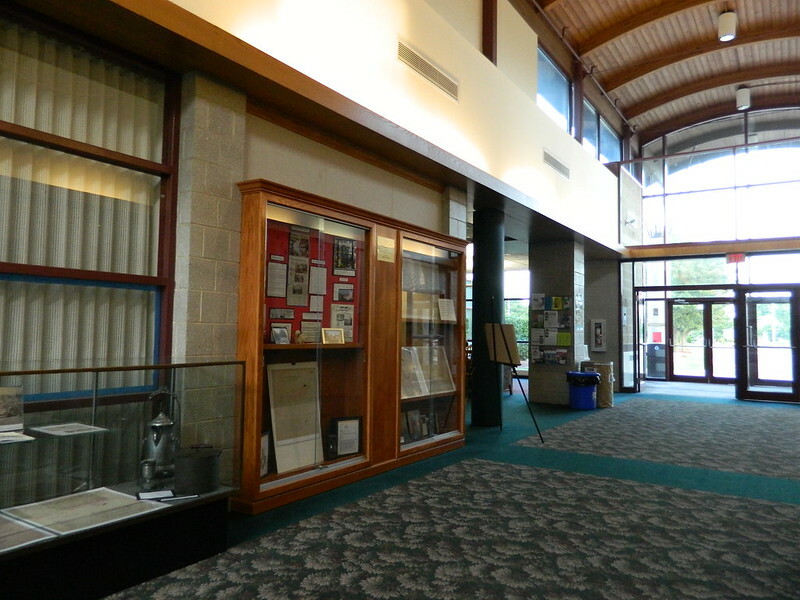 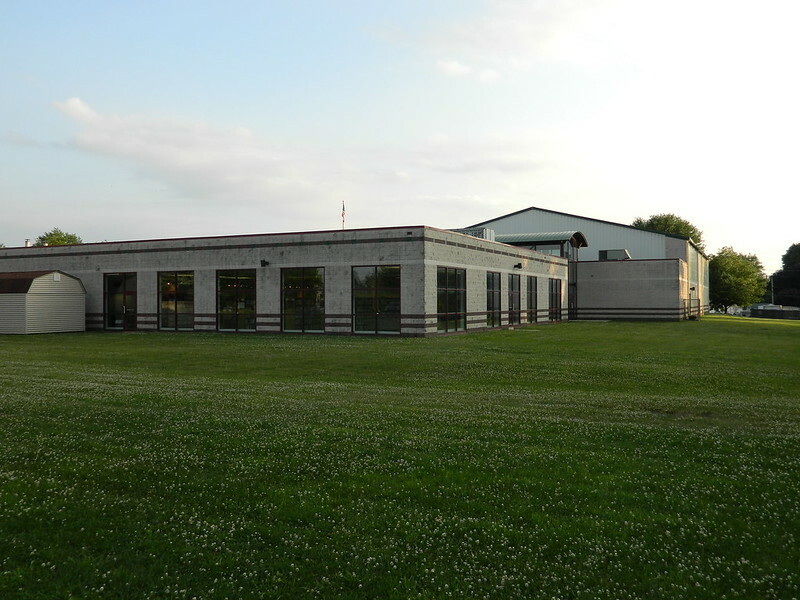 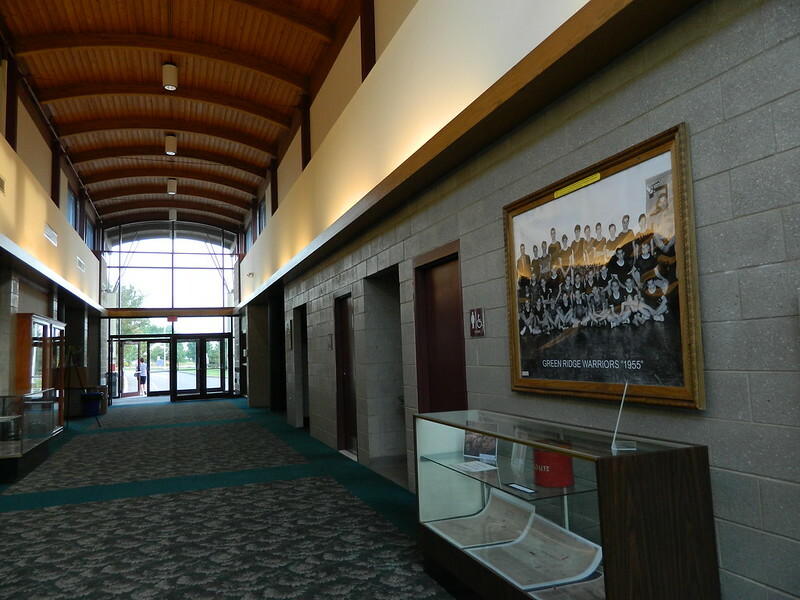 The Aston Community Center Library Building includes a state of the art library facility, a board meeting room, a community meeting room that can be separated into a small meeting room and a larger meeting room, a historical room, a storage room, two lavatories, an office, a lounge area, and a large gymnasium. 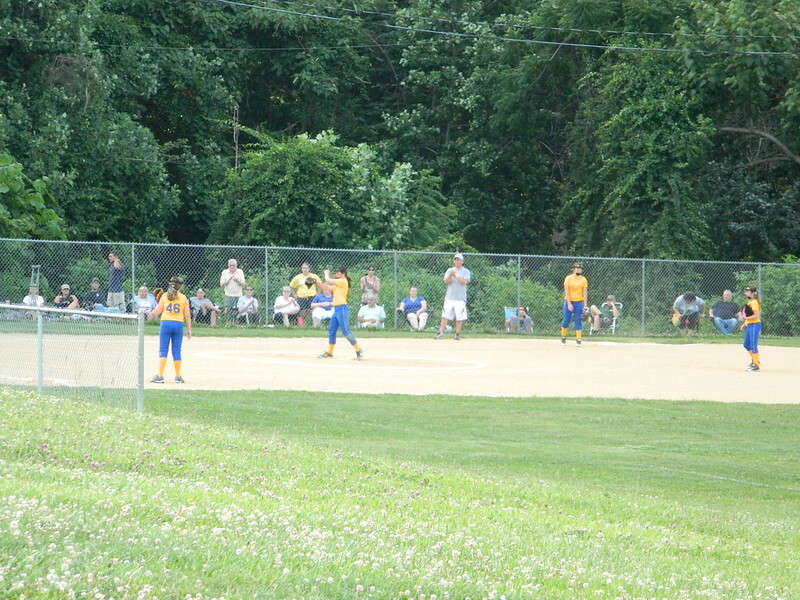 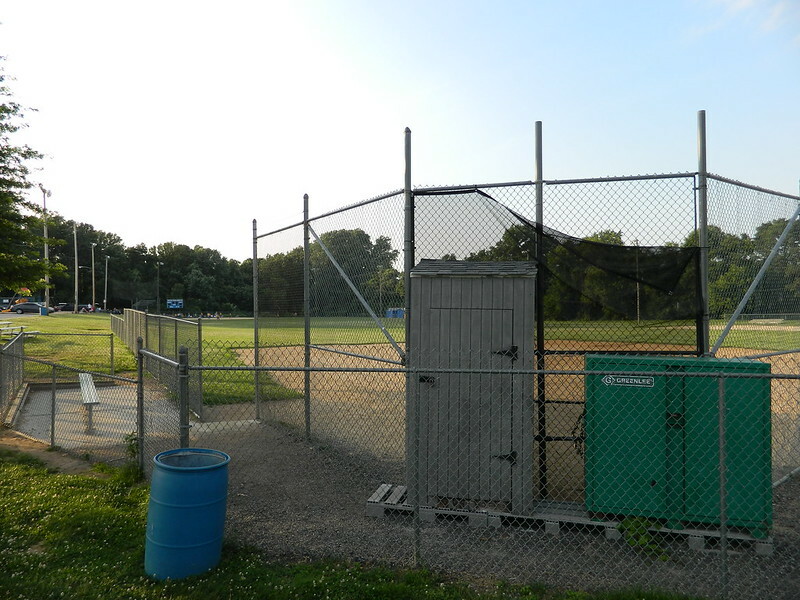 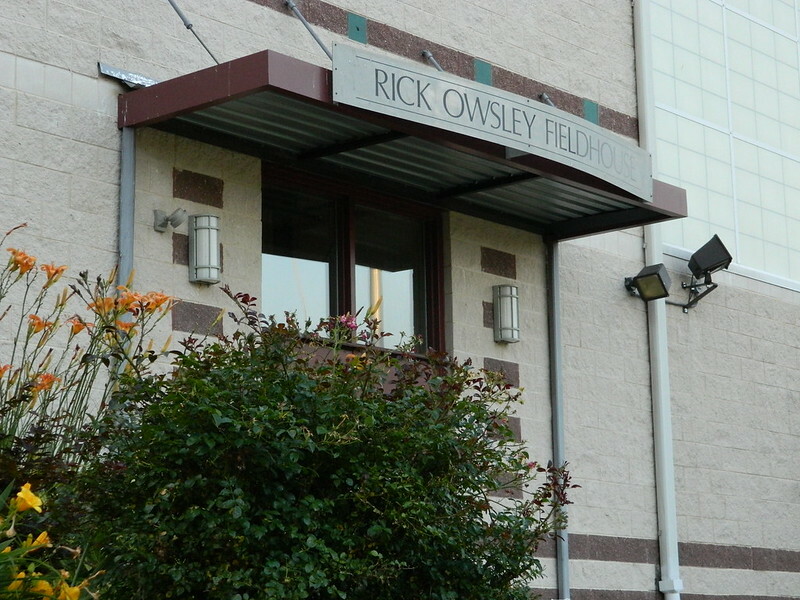 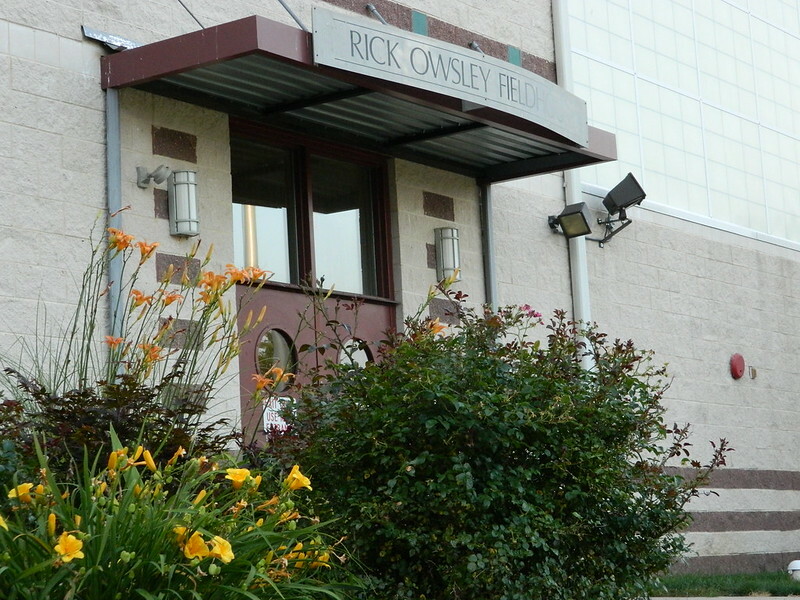 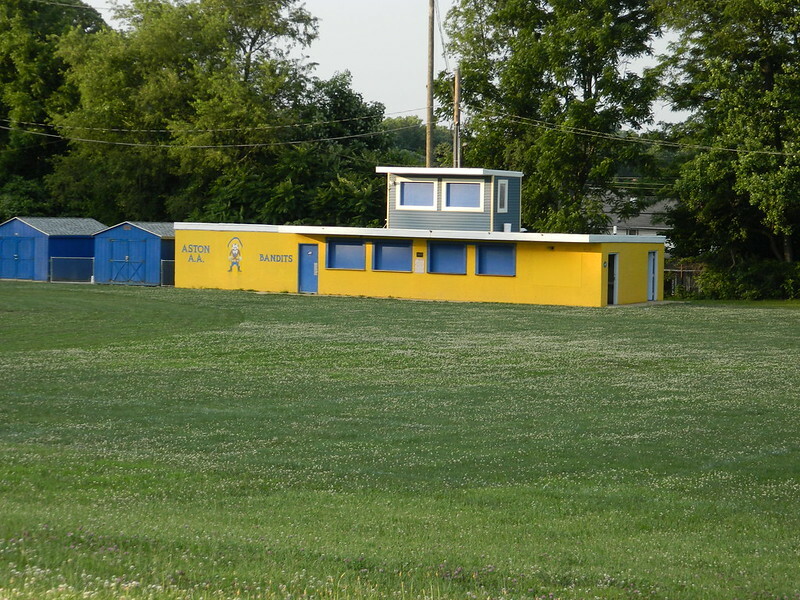 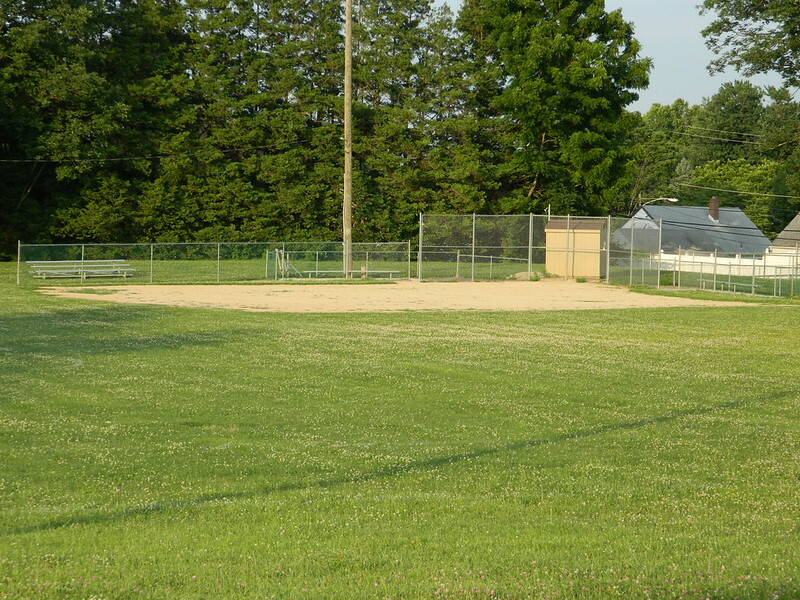 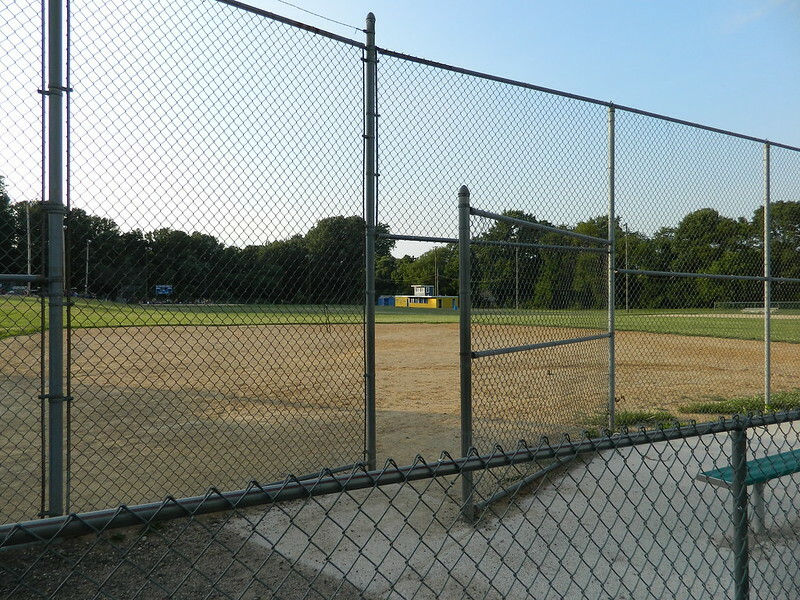 The former Green Ridge School Athletic Fields, the home of the Aston Athletic Association football program and the girls softball program, are now maintained and scheduled by the Township. 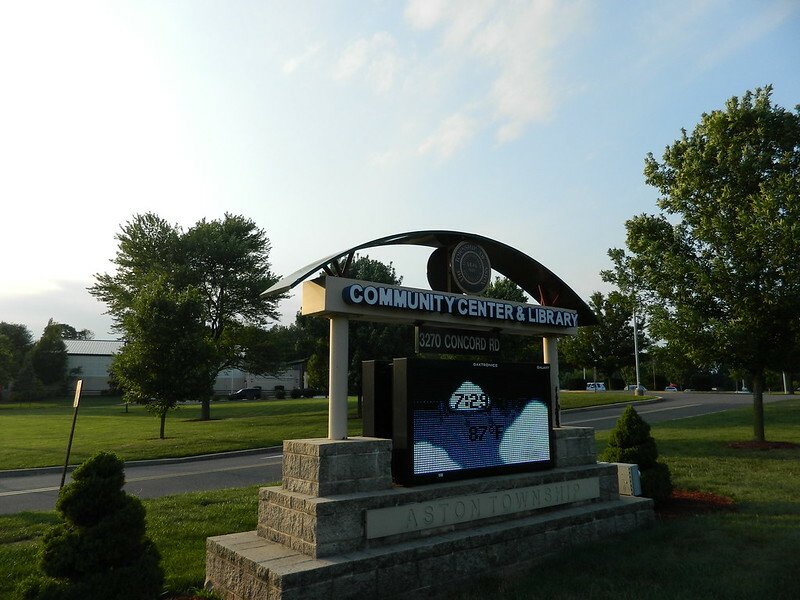 All groups must have a minimum of 75% Aston Residents. 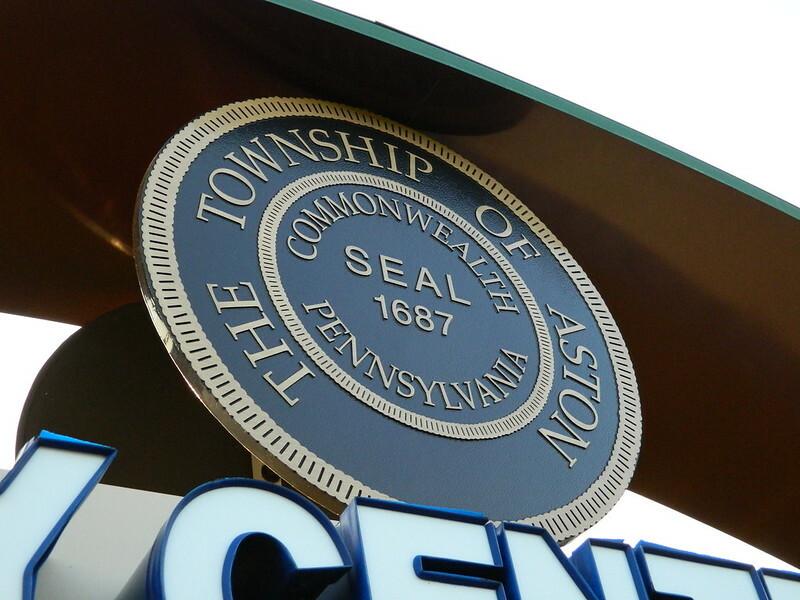 All request must be approved by the Aston Township Executive Committee. 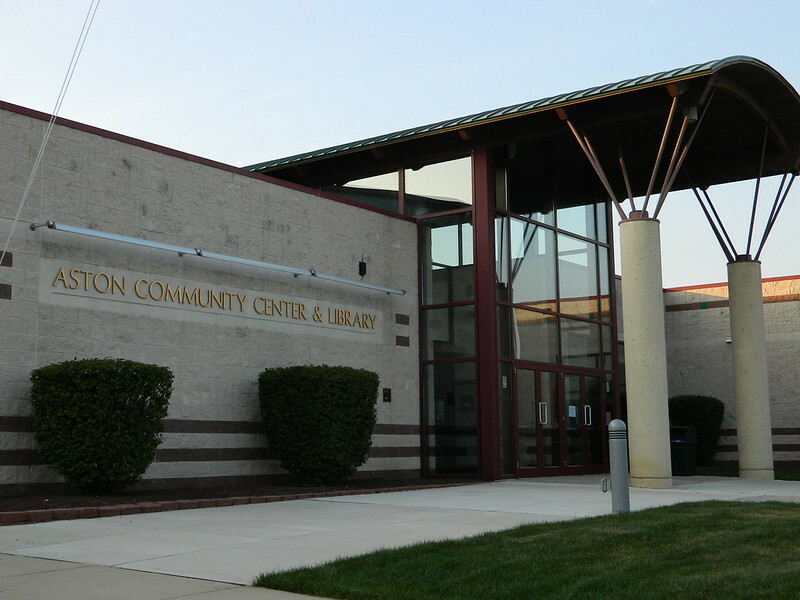 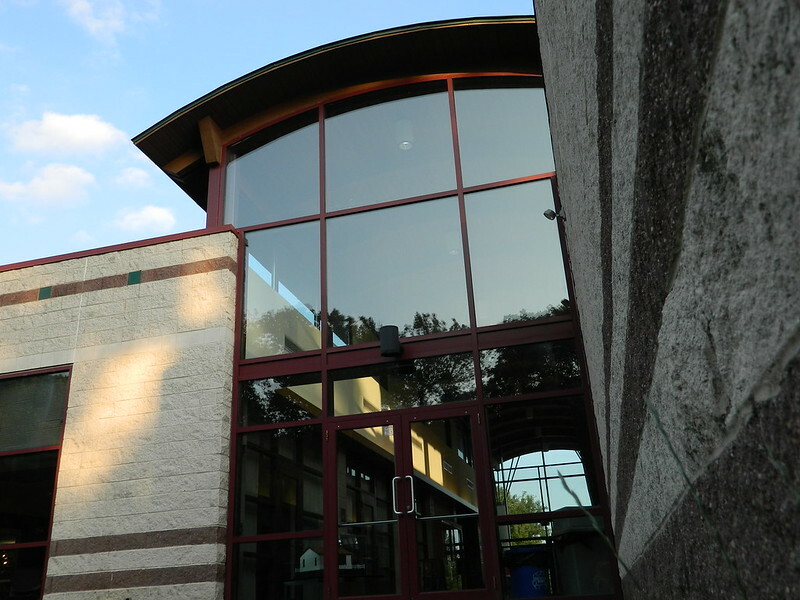 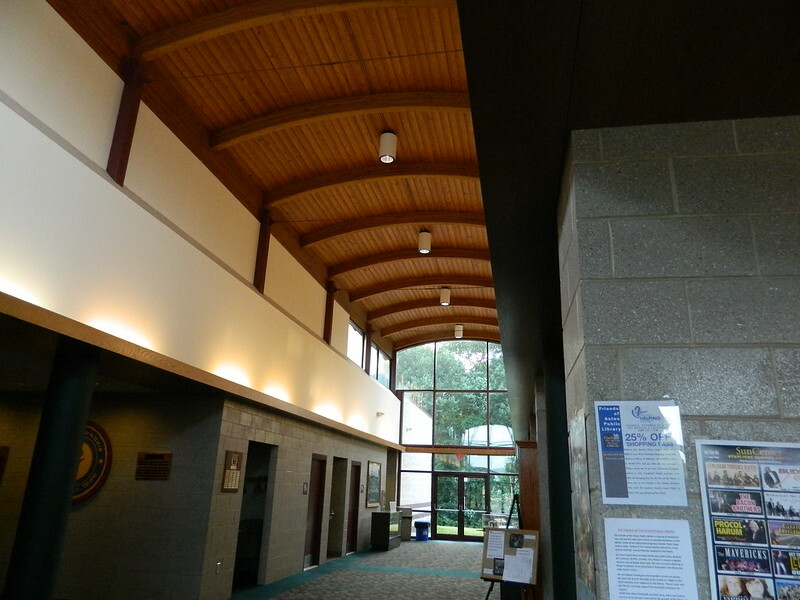 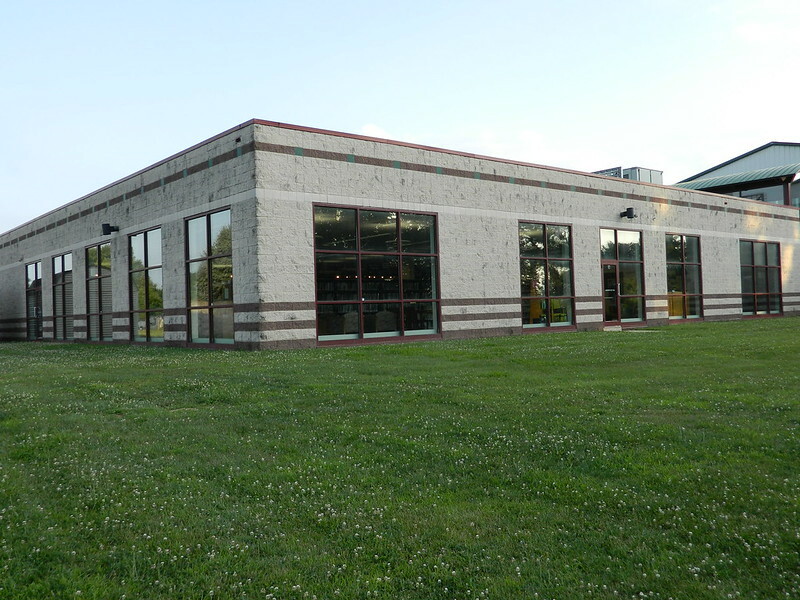 The Aston Community Center Library Facility is a smoke free, public, building. 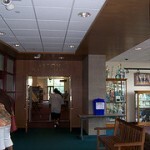 No alcoholic beverages are permitted on the premises. 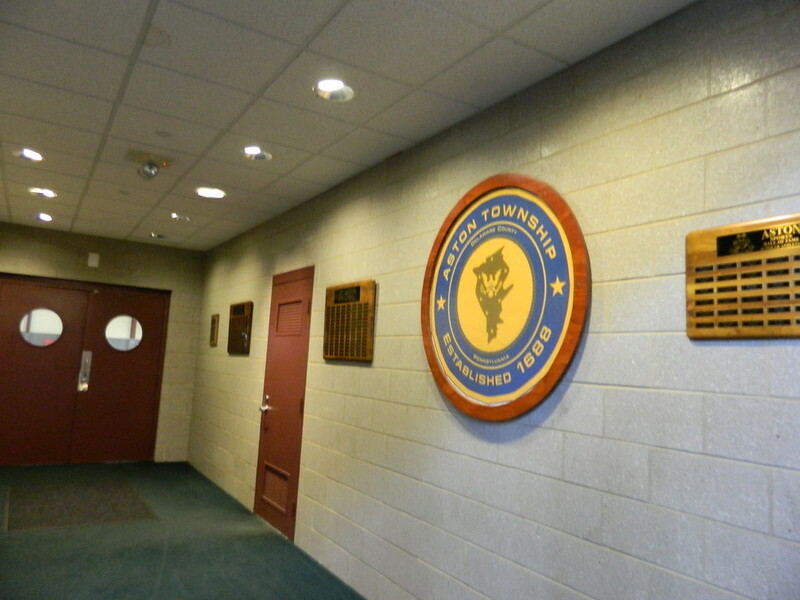 At the present time the Board of Commissioners are not renting the facility for private use. 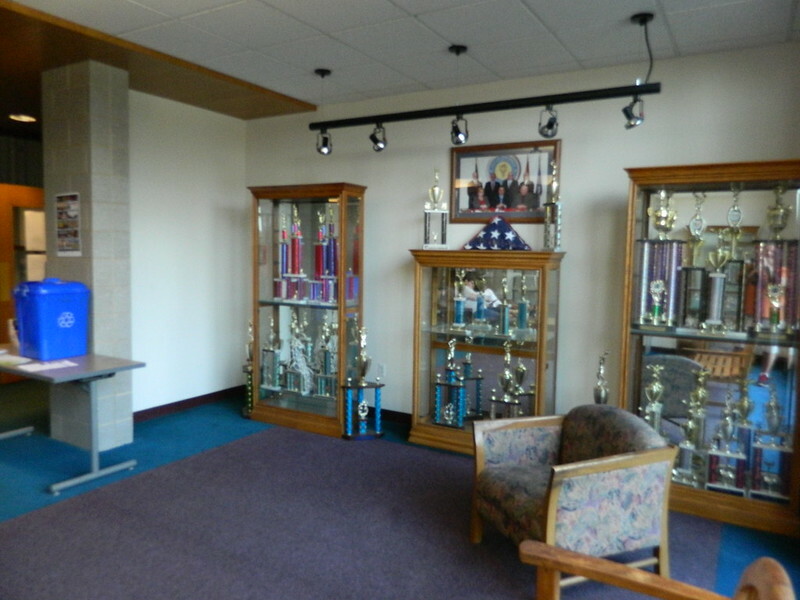 Please contact Brian Palmore for more information and a request form if necessary. 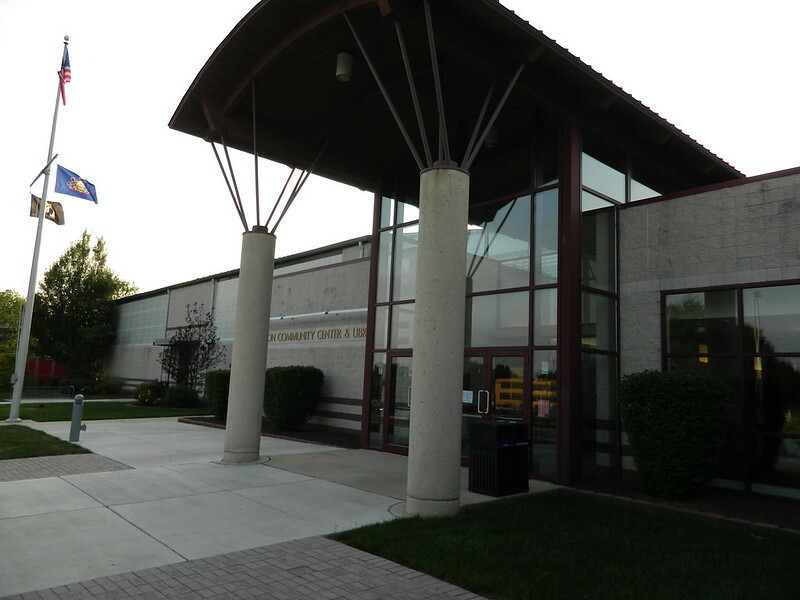 Either by e-mail or in person at the Community Center, 3270 Concord Road. 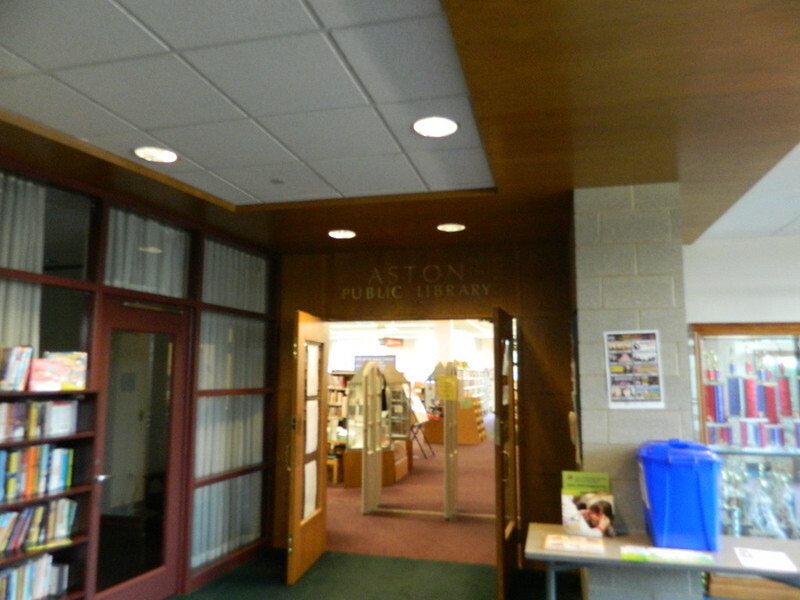 Aston, Pa 19014. The Aston Community Center is subject to close without prior notice due to inclement weather. 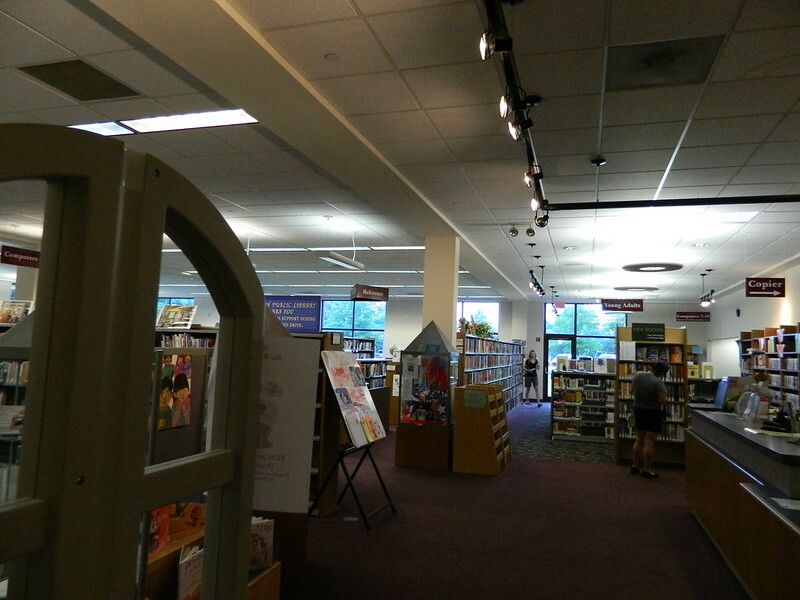 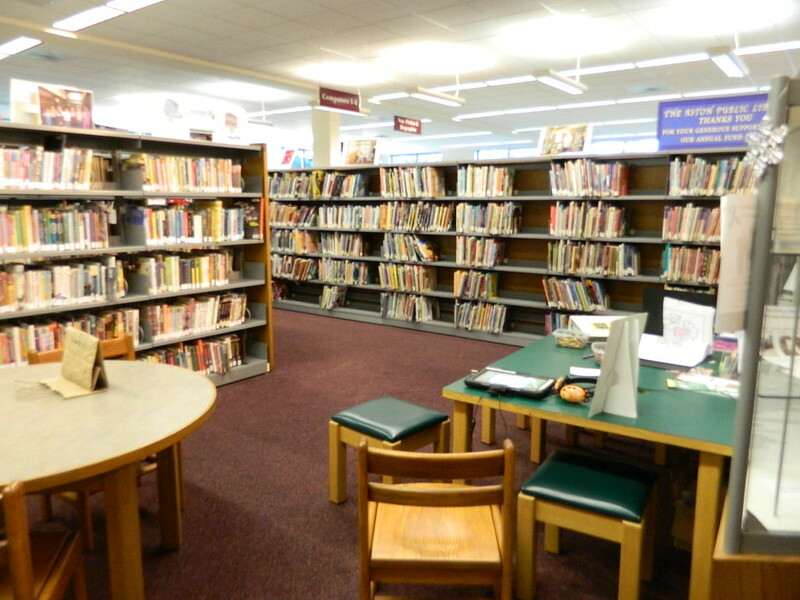 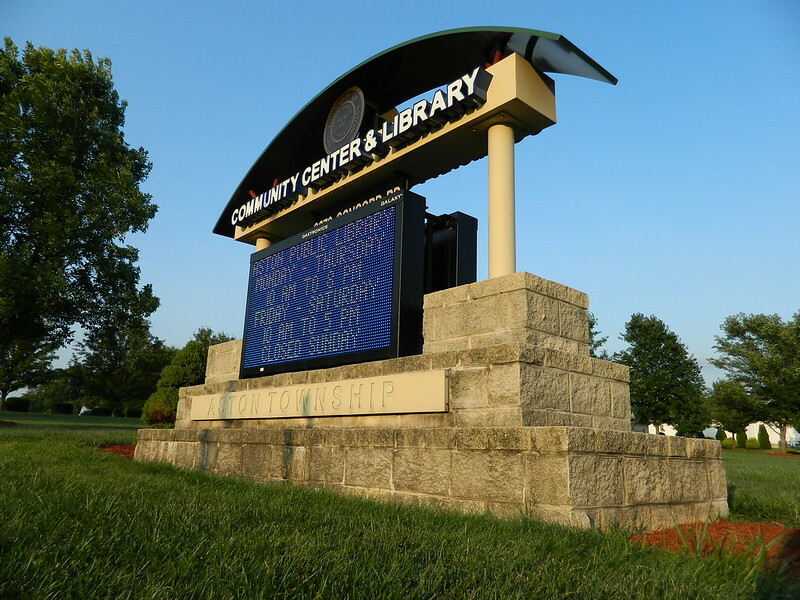 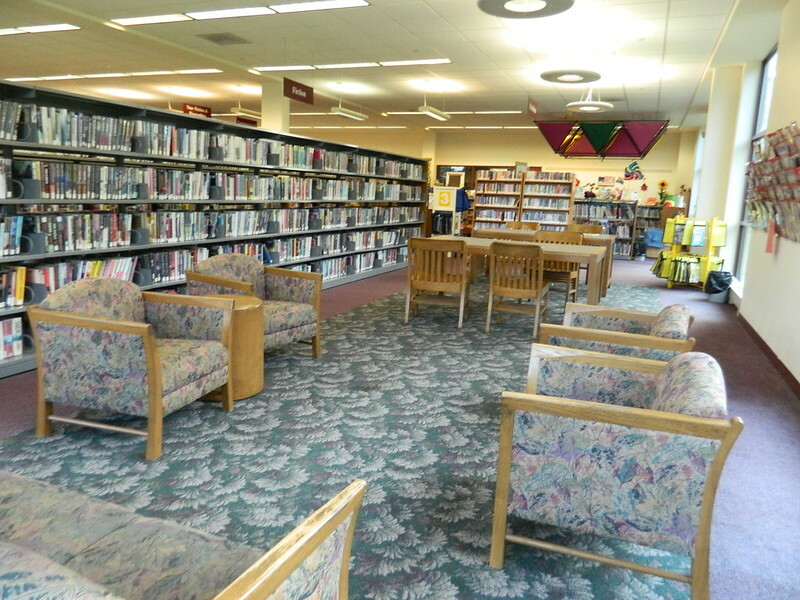 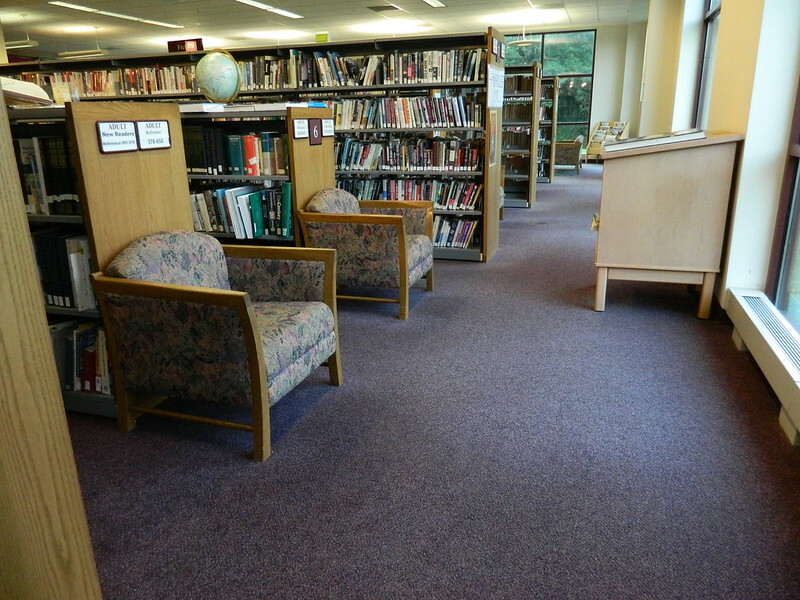 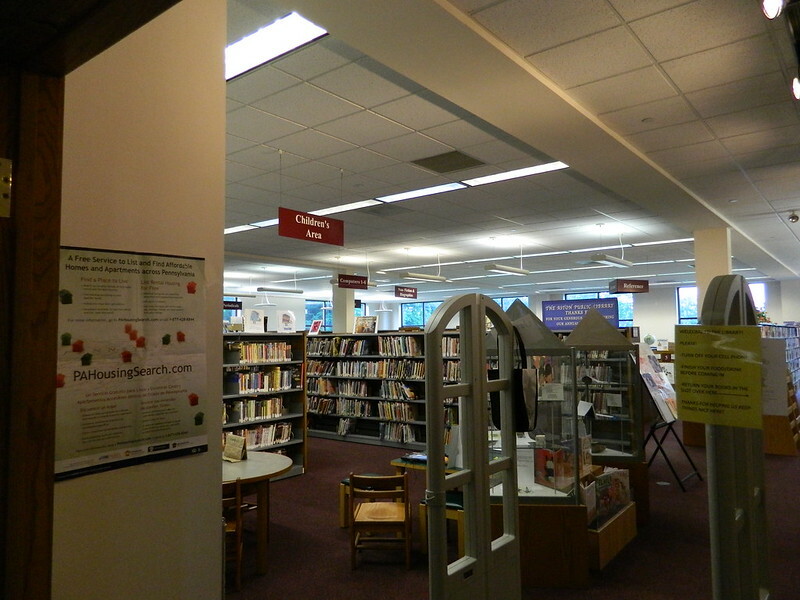 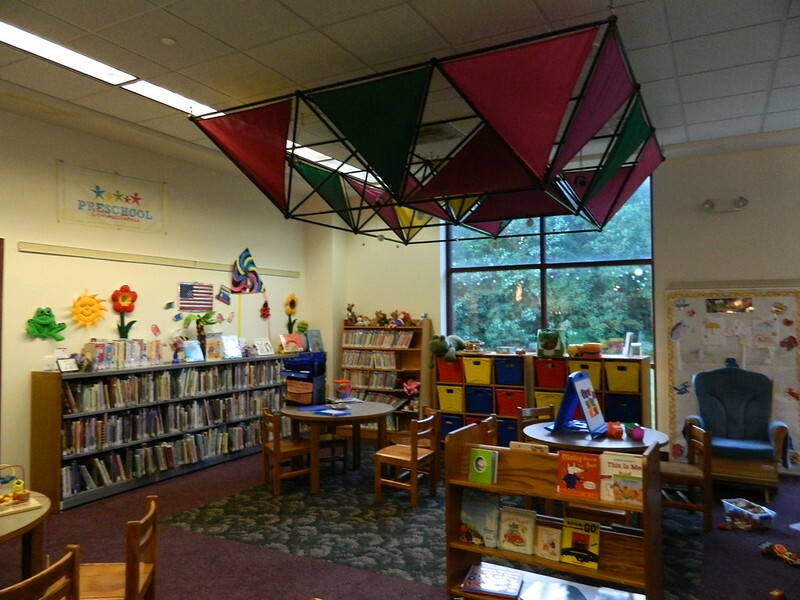 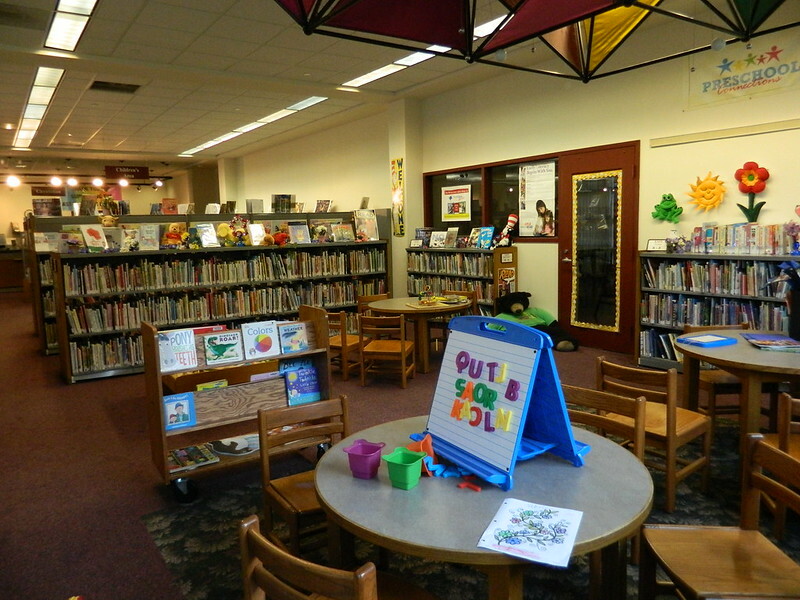 The Aston Public Library has served the community for over 30 years. 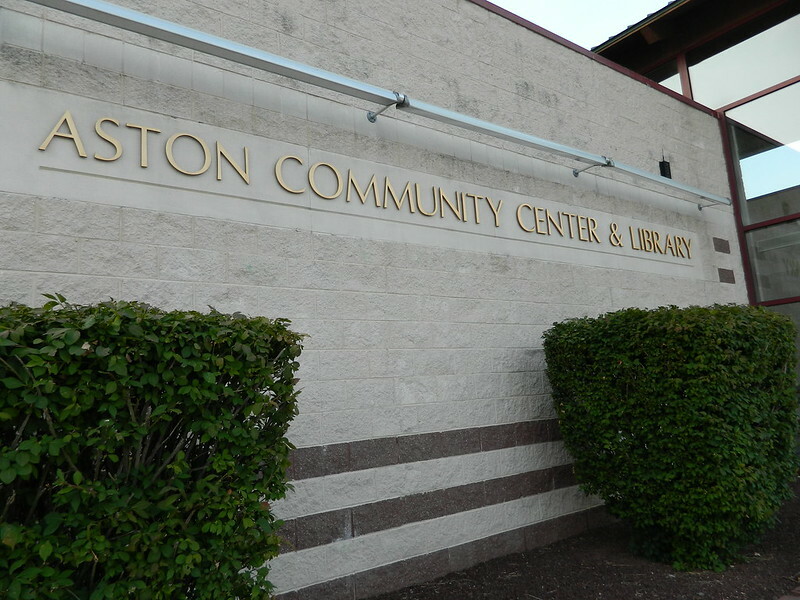 Since 1997, the library has been part of the Aston Community Center.